2 Pipes for $10 Tobacco Smoking Pipe Herb Gold Bullet Collectible Free Shipping! 2 tobacco pipes for 10 dollars!!!! Fast Free Shipping!!! New collectible high quality Aluminium portable tobacco herb smoking pipes that looks like a real golden bullet and is great for smoking your favorite kind of tobacco herb!!. Must be 18 to purchase!!! 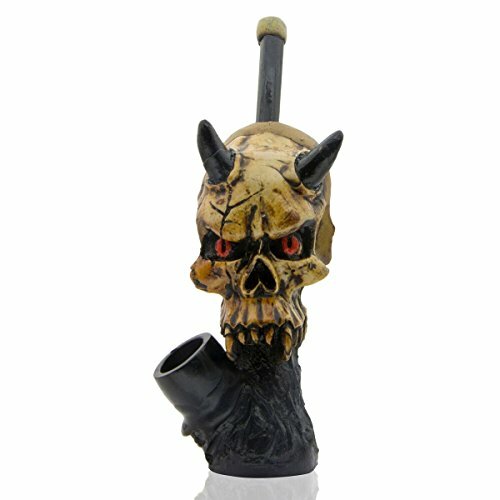 For Tobacco use only!! !